Since our opening in 2003, Court Street Grille has become a dining staple in Lincolnton and Mountain View North Carolina. Now we’re bringing the same great menu to the Lake James area.  Lake James Grille is now open at the site of the former Buckhorn Tavern in the beautiful foothills of Burke County, NC. The remodeled wooden building provides a wonderful atmosphere in conjunction with a delicious menu. 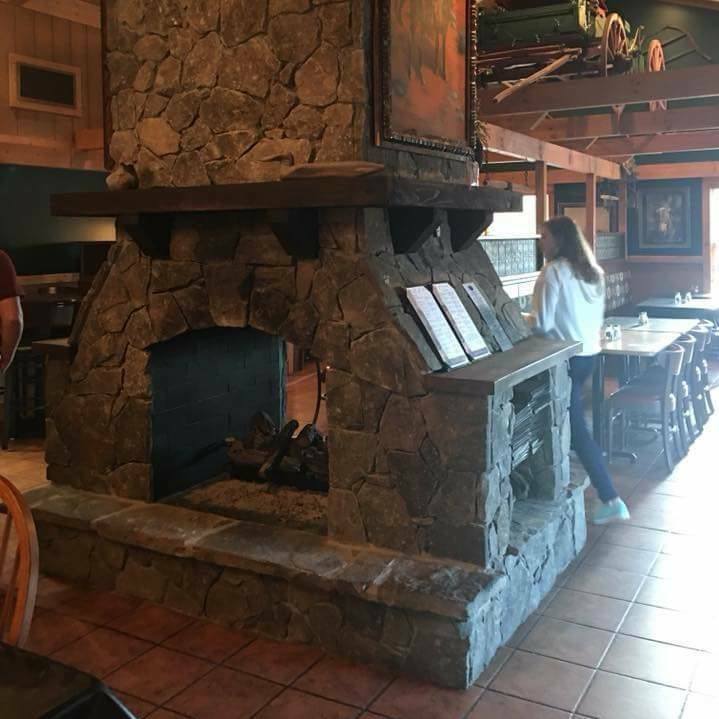 Known for a variety of foods such as salads, pizzas, calazones, strombolis, burgers, wraps, subs, pasta, Lake James Grille has something for everyone. 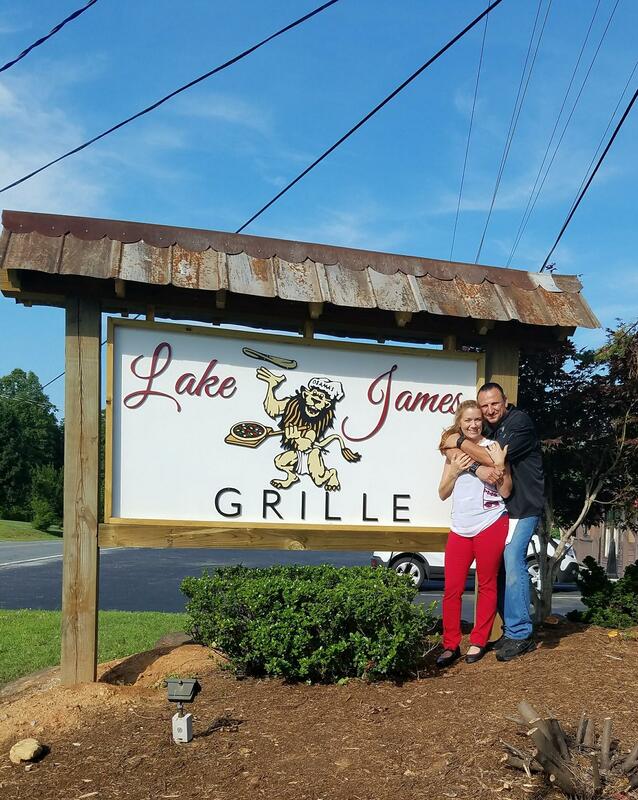 Lake James Grille is owned by Osama and Carrie Yousef. Osama came to the US in 1989 to further his education. During his time in college, he began working with his brother in a small restaurant to earn some extra money. There’s a saying in the restaurant business that once it gets in your blood, it stays in your blood. After 30 years in the business, Osama is still in the kitchen. Carrie also has a very active role within the restaurant. If you’ve tried any of their delicious desserts, they were probably prepared by Carrie herself. She gained a love and knowledge of baking from her mother and grandmother. She also handles all of the bookkeeping for Lake James Grille. Follow us on social media to see our daily specials.